Which player did Chelsea sign on deadline day back in 2003? Which of these players joined Arsenal on deadline day in 2013? Which Ligue 1 player did Spurs sign on deadline day in 2012? 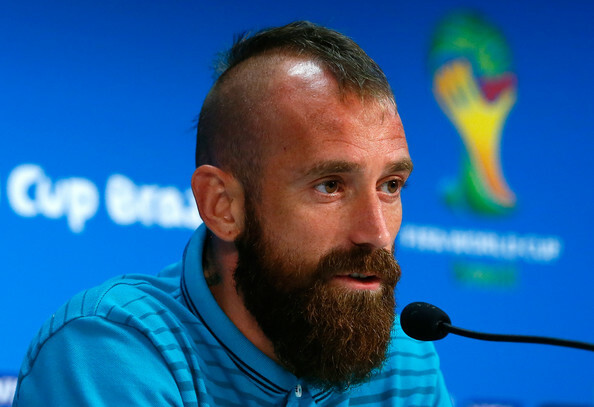 Not many players move from one big Premier League team to another - but Raul Meireles did. Which move did he make in 2011? Which of these clubs did Manchester United loan Javier Hernandez to in 2014? Which team signed Michael Essien on loan from Chelsea on deadline day 2012? Which of these big players did Real Madrid sign on a deadline day? Where did Nicklas Bendtner go to on loan from Arsenal in 2012? Ed Woodward is proud of you!